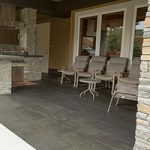 Sandstone Pavers are a beautiful way to finish your patio. 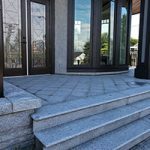 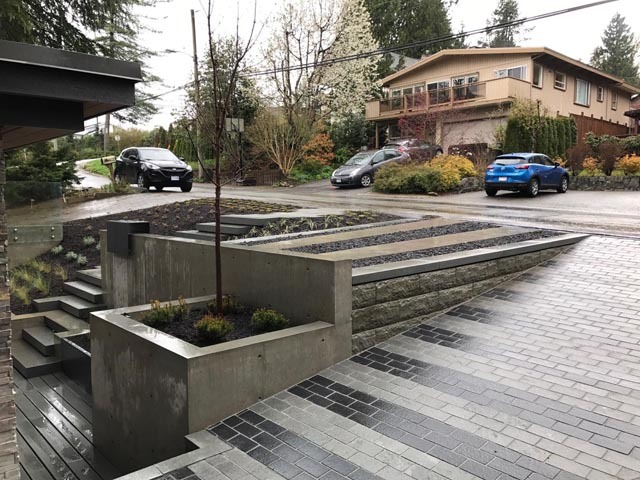 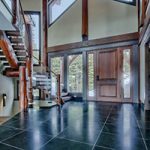 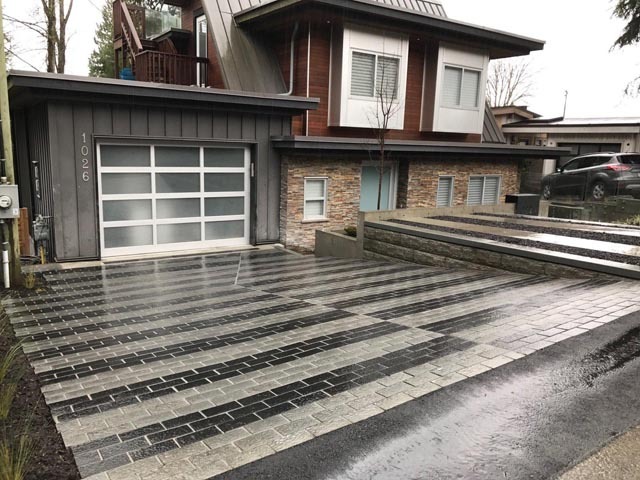 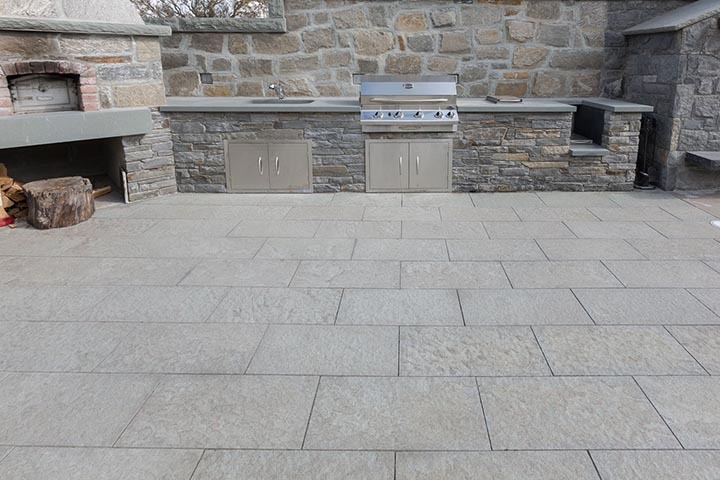 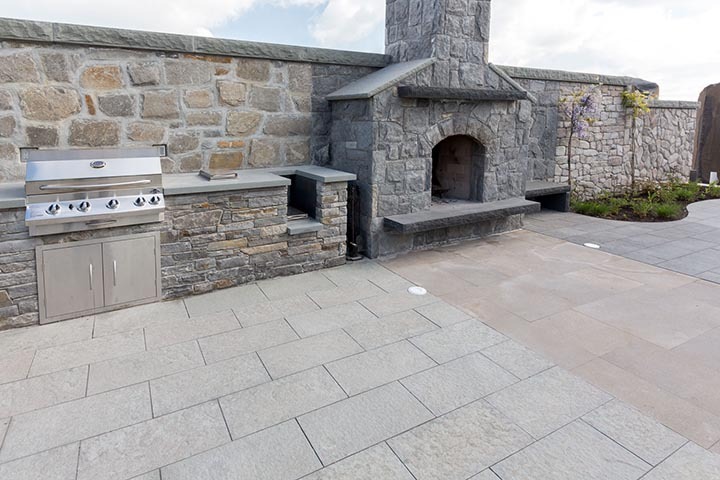 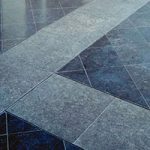 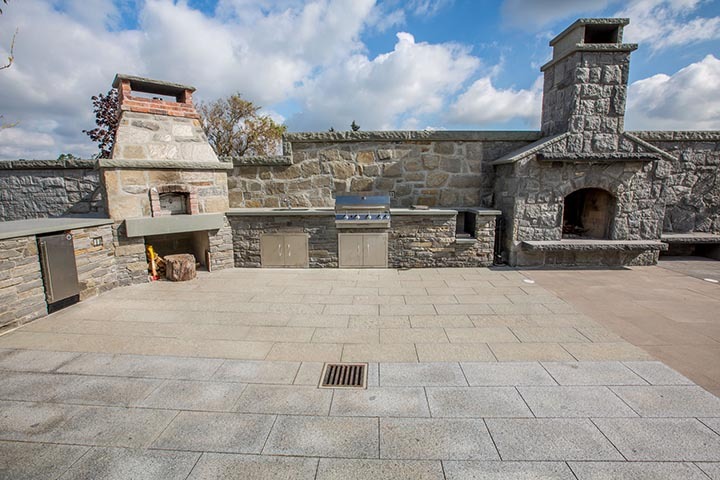 Valdes Sandstone Pavers are available in a flamed, sandblasted or honed finish. 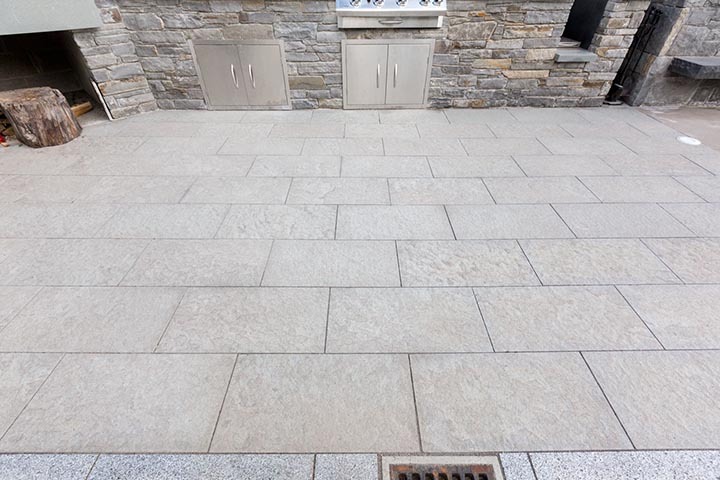 Valdes Sandstone with its neutral colour tone, will compliment other stones used on the project or landscape.